Bringing together all of the information you will require to process assessment via the Primary Assessment Tracker. Following recent changes to the Local Authority’s primary programme of study (TIPPS), a decision has been made to remodel the associated SIMS pupil tracking system. This moves summative assessment away from the previous progressional scale (1.1, 1.2, 1.3, 2.1…etc) to a standardised judgement based on the following Grade Set. 6 Is on track to work at greater depth within the year group expectations. They are always successful in understanding the key learning and are able to apply their knowledge and skills in a range of contexts. They will transfer knowledge and skills independently. 5 Is on track to meet year group expectations. They are usually successful learners, showing good understanding of the year group objectives taught. They are usually able to learn new skills, and use them accurately and independently. They can apply their learning in other contexts. 4 Is on track to meet some, but not all, year group expectations. Is successful at learning new concepts and is starting to apply their skills independently, but not consistently. Is usually able to improve work following feedback and support. Will have some smaller gaps in learning. 3 Is able to access the curriculum for their year group but has significant gaps in their learning. They nearly always need some scaffolding and/or support to understand and embed new concepts and skills. Can often not apply their learning independently. 2 Is accessing the programme of study from an earlier year group. They need individual support and scaffolding. The child may be doing different tasks to the rest of the class and intervention may be in place. The SIMS PAT Tracker is designed, built and maintained centrally by the MIS Team and will be made available for distribution via the Resources panel below. This allows us to quickly and easily update the tracker with new features and ensures every school maintains a consistent tracking model. On initial request, our team will install the PAT tracker to your SIMS system and configure it for your school. 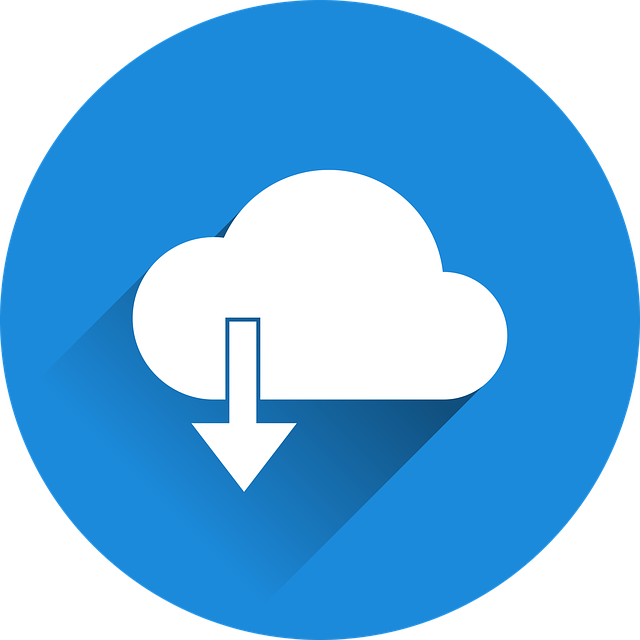 Subsequent updates (including full details of any changes or additions) can be downloaded from the Resources panel below and installed using the instructions provided. A PAT Tracking user guide is available for download and we will update this resource regularly with helpful advice and ideas, information on good practice and details of relevant training courses. 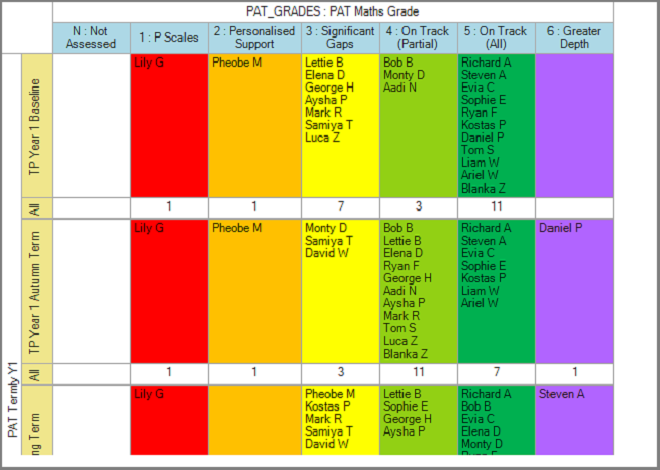 For academic year 2018/2019 the SIMS PAT Tracker has been amended to include grade 4 in the on target + calculations. All marksheets, analysis grids and Discover resources are in the process of being upgraded over the summer holidays. Useful articles associated with this topic that will help you make the most out of the Primary Assessment Tracker will be available here. Enter, review and track pupil internal and statutory assessment from Early Years through to end of Key Stage 2 using a single marksheet. Apply contextual filters to focus on vulnerable groups and perform basic analysis such as grade distribution or prior attainment filtering. 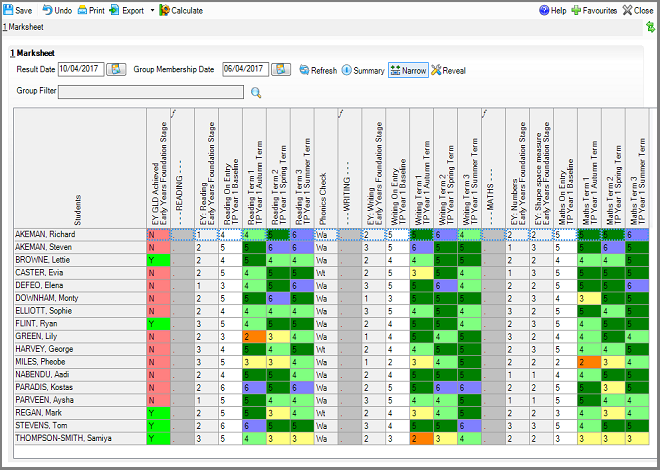 Present pupil attainment termly or as prior attainment comparison in easy to view tracking grids to support moderation processes and to visualise pupil progress. Over 100 statistical analysis charts enabling you to monitor attainment and progress of your pupils and school groups. Rapidly compare current attainment against a range of prior attainment outcomes. 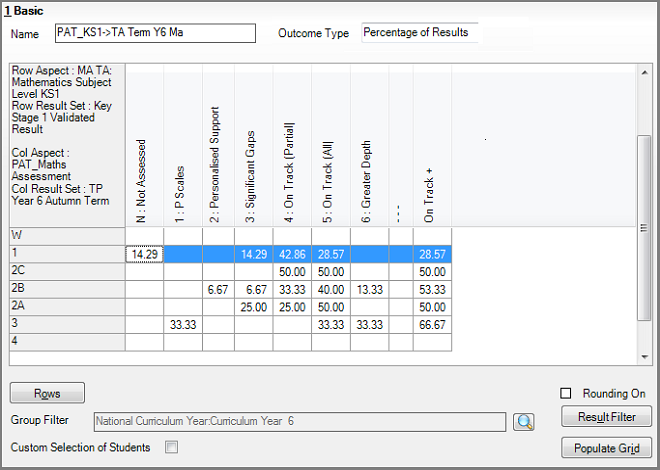 Generate individual pupil reports to display attainment across their whole school journey. Useful as an evidence base for pupil intervention meetings or to share with parents. 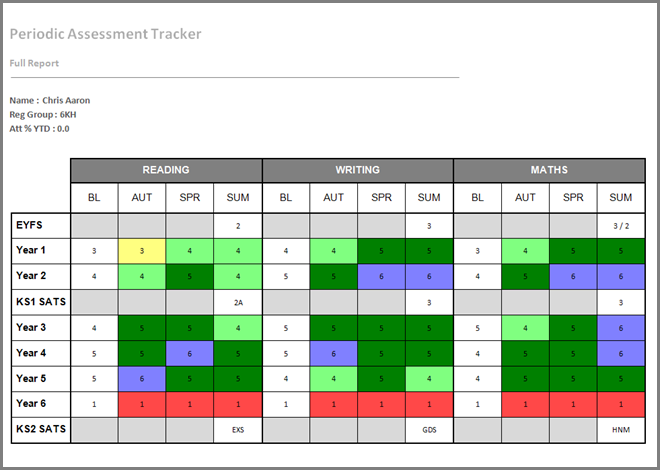 Summary of the analysis resources available in the Pupil Assessment Tracker. An overview of Sims features that can aid you in your assessment of pupils. 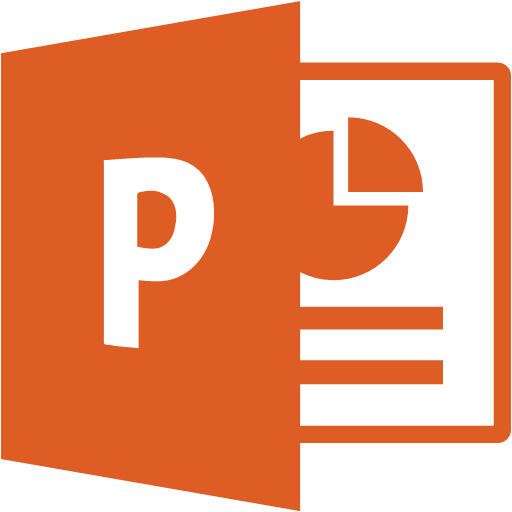 This user guide is intended for use with the Primary Assessment Tracker resources developed by MIS Team. Click on the Download button below. This download contains all of the latest PAT tracking resources for SIMS.net. The .zip file will need to be extracted to a location of your choosing prior to import. This Zip file includes both versions of the pack e.g. 456 and 56 please check which version the school is using and choose the correct files on extraction. This download contains all of the additional PAT tracking resources for SIMS.net (including additional Subjects and half termly assessments) . The .zip file will need to be extracted to a location of your choosing prior to import.